In an age where much of our news is online and novels are consumed through e-readers, it can be easy to forget about libraries. We may as well start with the most obvious one. Located in the St. James’s area of Westminster, the London Library has more than one million books and periodicals in over 50 languages, spread across 17 miles of shelves. Every year, around 8,000 new volumes are added to its collection, which comprises works from the 16th century, dating right up to modern day, and anyone can become a member. This gorgeous library boasts several amazing working areas, such as the magnificent Victorian Reading Room, the redesigned Art Room, the Writer’s Room, which was refurbished in 2013, the Lightwell Reading Room, and the Sackler Study, formerly a committee room. There’s also the Times Room containing original copies of the prestigious newspaper going back over two centuries. Founded in 1841, London Library completed 175 years in May 2016, a landmark birthday that was celebrated by a three-day literary event in St. James’s Square with talks, debates and discussions from 50 renowned writers, actors and presenters. 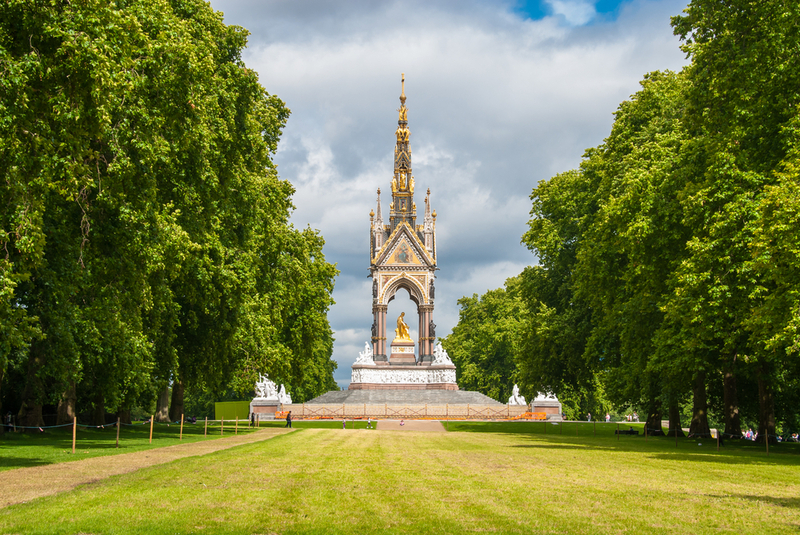 If you’re staying in any hotels east of Hyde Park, then you won’t be too far away. For those further afield, the nearest Tube stations are Green Park (Jubilee, Piccadilly and Victoria lines) and Piccadilly Circus (Bakerloo, Piccadilly). 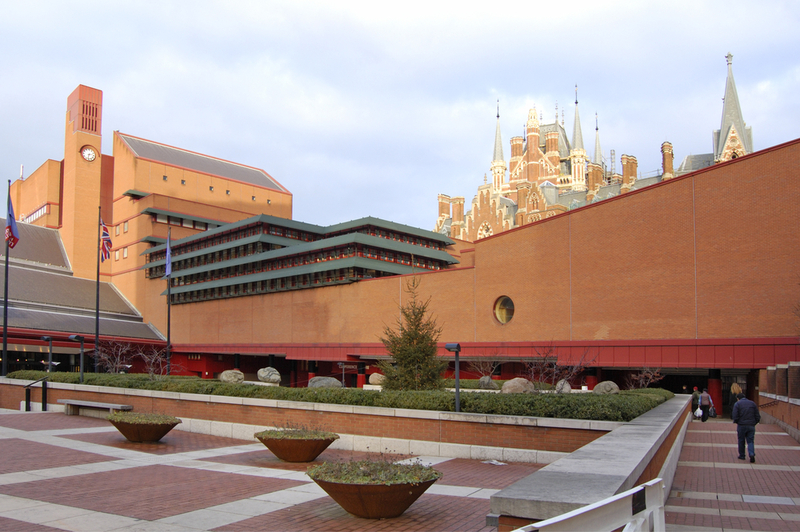 The British Library is the largest library in the world, with around 170 million items from across the globe, some dating back as far as 2000 BC, and some 14 million books. Its world-leading collection never stops growing either, with three million items added every year, contributing another six miles of new shelf space. Amongst its collection is the Diamond Sutra – the world’s earliest-dated printed book – printed in 868. There’s also several Bibles from the 4th, 9th and 15th centuries, as well as two 1215 copies of the Magna Carta, one of Leonardo da Vinci’s notebooks and handwritten Beatles lyrics. Its extensive sound archive holds more than a million discs and 185,000 tapes too. To get there, take the Tube to King’s Cross St. Pancras Station. Welcome Collection prides itself on being ‘the free destination for the incurably curious’. Plonked just over the road from Euston Station, the complex blends a rotating schedule of free exhibitions and events with a vast medicine library that serves as one of the world’s major study resources for medical history, comprising over two million items. Granted, it’s a niche library but there is also the broader Reading Room, containing more than a thousand books and 100 objects. Renovated in 2015 at a cost of £17.5 million, the Reading Room is a great place to cosy into a sofa with a book. The nearest Tube stations are Euston Square (Circle, Hammersmith & City, Metropolitan lines), Euston and Warren Street (both on the Northern and Victoria lines). If you’re staying in any hotels near Hyde Park London, then dropping by the free-to all Victoria and Albert Museum is encouraged, if only for the National Art Library. Sat on the first floor of the museum, it is a major reference library specialising in fine and decorative arts of many countries and periods that overlooks the quaint John Madejski Garden. The library covers subjects central to the work of the Victoria and Albert Museum and its collections include prints, drawings and paintings, furniture and woodwork, textiles, dress and fashion, ceramics and glass, metalwork, sculpture, and art and design of the Far East, India and South East Asia. 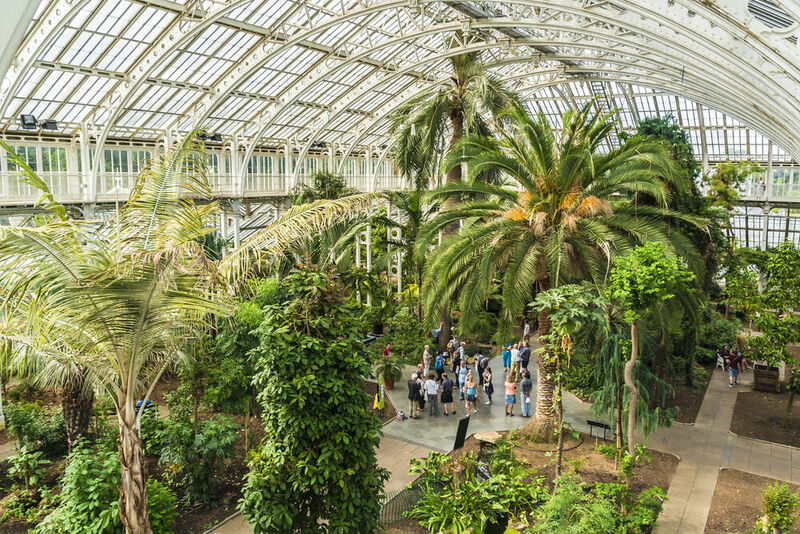 The museum is located south of Hyde Park, next to the Natural History Museum with South Kensington being the nearest Tube station on the Circle, District and Piccadilly lines. Just be aware, it is closed on Sunday and Mondays. For anyone staying in any hotels west of Hyde Park, there’s Kensington Central Library a short walk away housed in a Grade II-listed building that was opened by the Queen Mother in July 1960. As Europe’s largest multi-arts and conference venue, the Barbican is many things to many people. It has two theatres – one with 1,156 seats, another with 200 – as well as a three-screen cinema, while its music hall, which can seat almost 2,000 people, is currently the home of the London and BBC Symphony Orchestras. On the second floor of the Barbican sits the City of London’s leading public lending library, which aside from providing a varied catalogue of books, spoken word recordings, DVDs, CDs and scores, runs an eclectic events schedule covering anything from folk music to Shakespeare. Tube passengers should alight at the Barbican, St Paul’s or Moorgate stations. 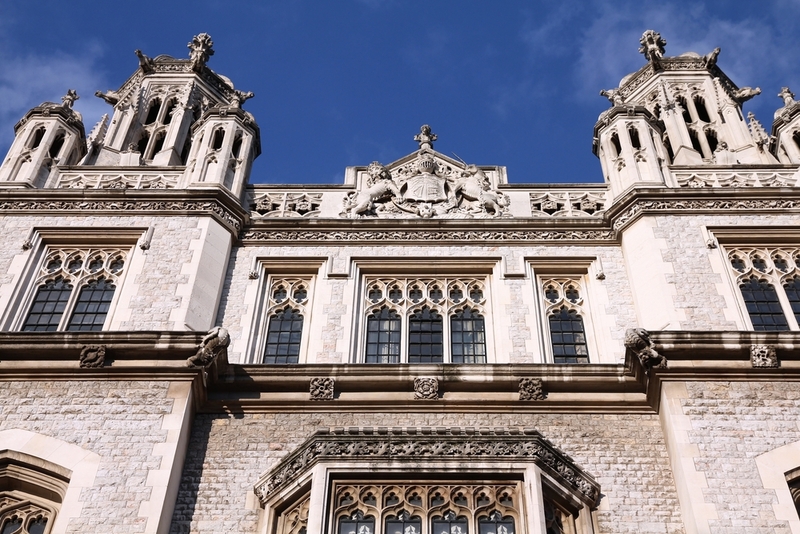 Named after King’s College London alumni Sir Deryck Maughan in 2001, this academic library sits in a 19th-century neo-gothic building, previously home to the Public Record Office. With more than 750,000 items, it is Britain’s largest new university library since World War II and features a dodecagonal reading room, inspired by that of the British Museum and which features in Dan Brown’s The Da Vinci Code. The library was also a filming location for 2003’s Johnny English film. The former medieval chapel now serves as an exhibition space for the library’s special collections, which comprise 170,000 printed works including maps, slides, sound recordings and manuscript material, as well as Britain’s 1812 declaration of war on the USA. The library isn’t exclusive to King’s College students and it welcomes the general public, but there are specific access and membership arrangements in place for alumni, students and certain organisations. The closest Tube stop is Temple (Circle, District lines), but there’s also Charing Cross, Covent Garden, Holborn, and Embankment a short walk away. The British Library of Political and Economic Science is the main library of the London School of Economics and Political Science, or LSE for short. It boasts around 4.5 million items over 31 miles of shelving and serves around 6,500 visits from students and staff every day. It is also home to the Women’s Library – the go-to place for resources on women and the women’s movement, with a focus on the great political, economic and social changes in the UK affecting women throughout the 19th and 20th centuries. Found on the fourth floor of the LSE library, this section consists of around 60,000 books and pamphlets, 3,000 journal titles, over 500 archives and 5,000 museum objects, including photographs, posters, badges and banners. To get to the LSE Library, alight at Aldgate East Tube Station (District and Hammersmith & City lines). Situated on the ground floor of the Crowndale Centre, this bustling mid-sized library in the heart of Camden may not be drenched in history, nor does it have thousands upon thousands of books. Instead, Camden Town Library’s primary concern is being as useful as possible for its local community. It is simply a decent, warm-hearted place to loan books, read a newspaper or use the photocopier with free Wi-Fi. Plain and simple. The closest Tube station is Mornington Crescent on the Northern line. 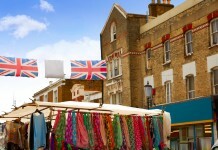 Share the post "A bluffers guide to some of London’s best libraries"